People often go to the expense and trouble of having new tile installed but don't seal the grout. It's not very difficult and when you seal tile grout it protects it from moisture, mildew and stains for years. 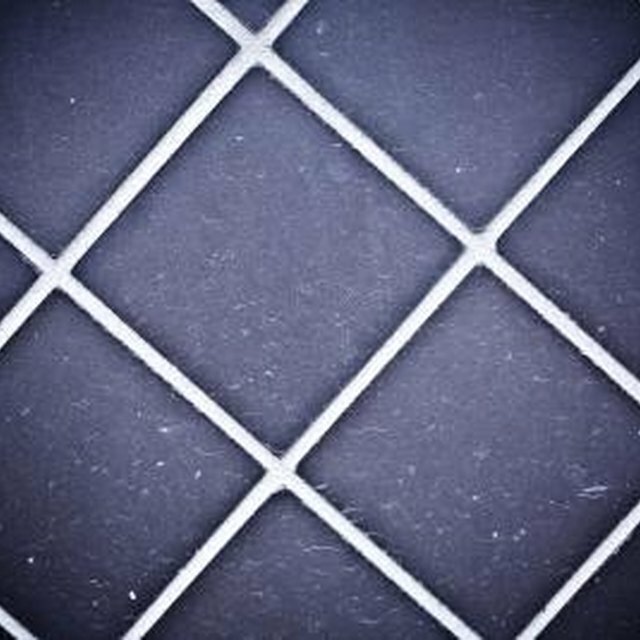 Your grout requires less cleaning because the sealing prevents dirt from entering the grout. The sealant will gradually wear off, so you will need to reapply the sealant every few years.